The Division of Human Genetics is offering 6-month long semester courses in Medical Genetics and Principles of Genetic Counselling as stand-alone courses. These part-time courses are aimed at health-care professionals who want to broaden their knowledge about Medical Genetics and gain insight into the theory that supports the process of Genetic Counselling. 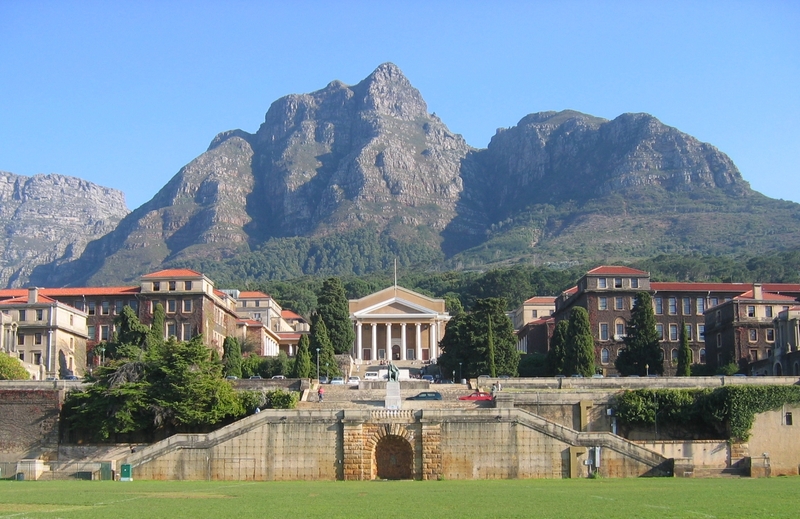 For these courses, students register as occasional students at UCT.